You are here: Home / Jewelry / Earrings / Tiny lovely gold things: my Catbird jewelry wish list. 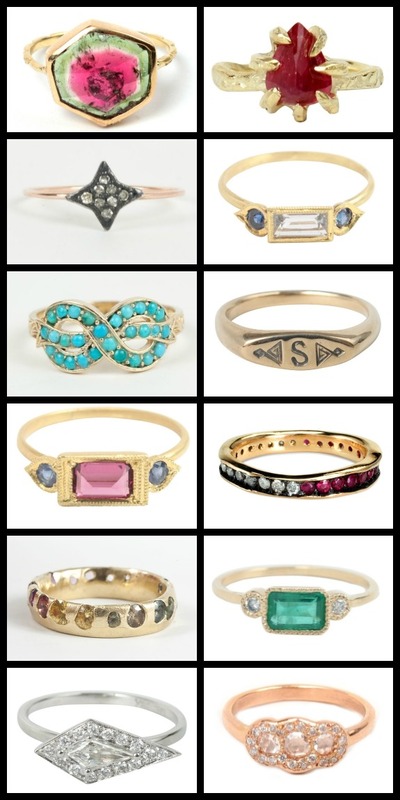 Tiny lovely gold things: my Catbird jewelry wish list. 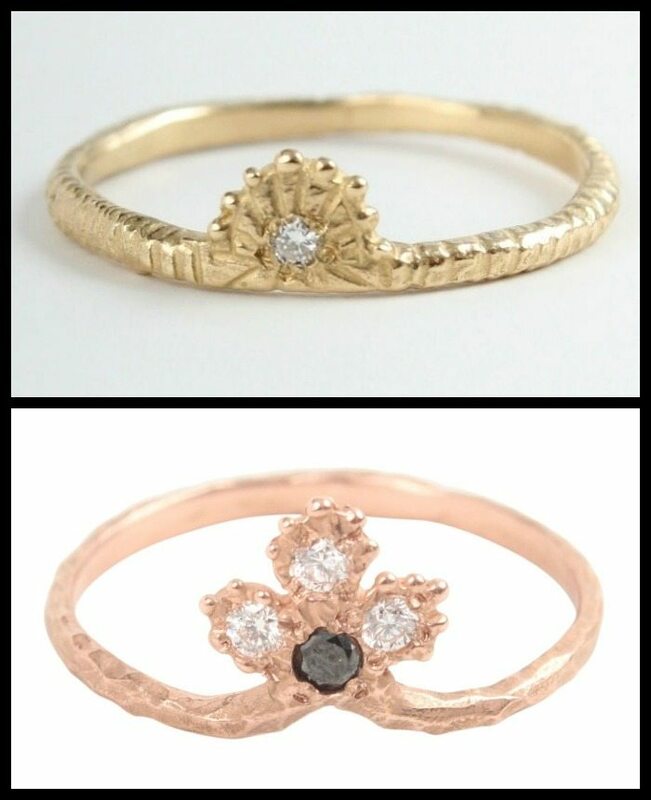 I’ve admired Catbird’s pretties via their website for some time. I had the pleasure of visiting their little store recently for the first time, and now my adoration is solidified. 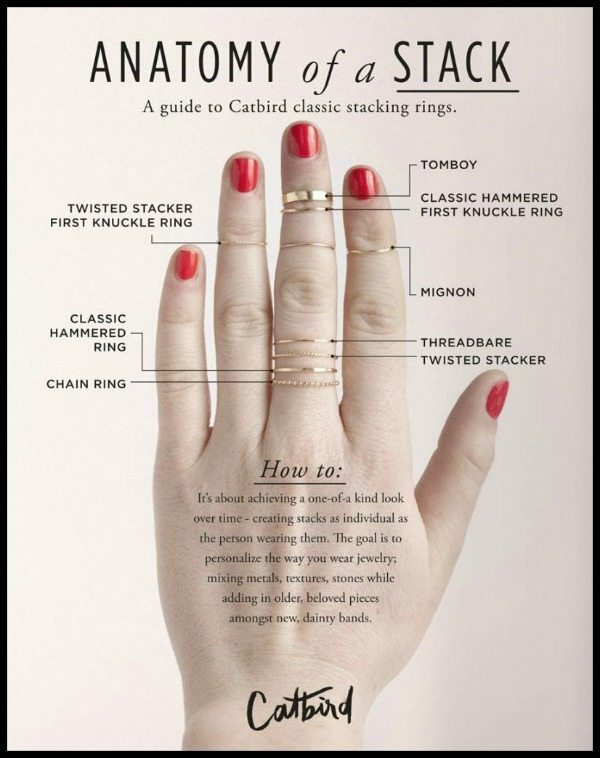 Catbird is pretty much the mecca for stacking rings. I personally fell for a tiny, twisted gold whisper of a ring that will be on my upper pinky as soon as I can figure out which size to order. 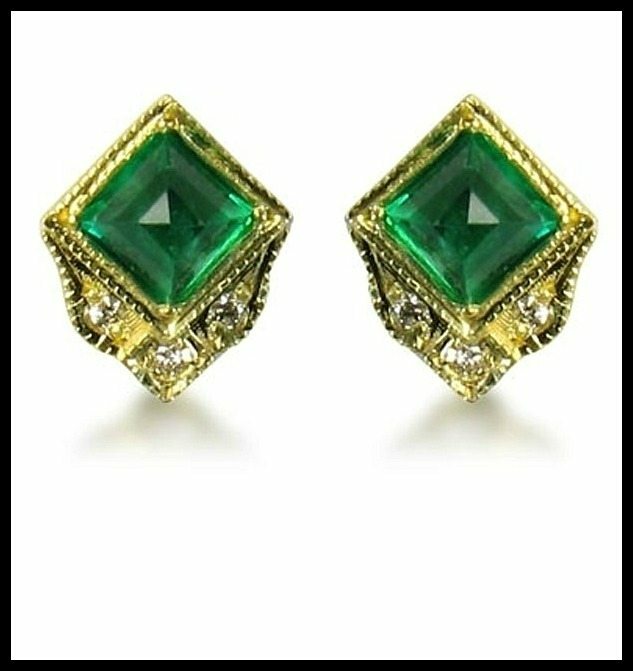 Could these diamond and emerald earrings in gold be any more amazing? I think not. 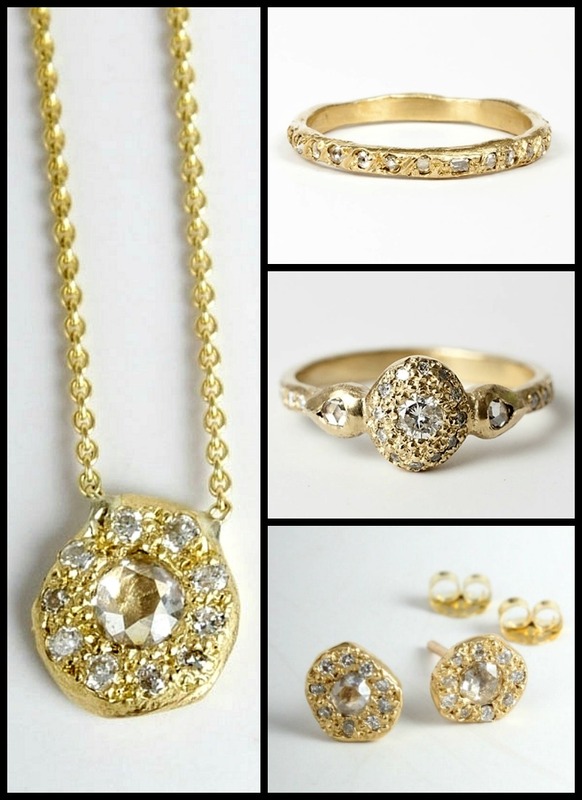 These beauties are the Ancienne diamond collection by Elisa Solomon. I think their texture is simply divine and they’d would be lovely together or separately. 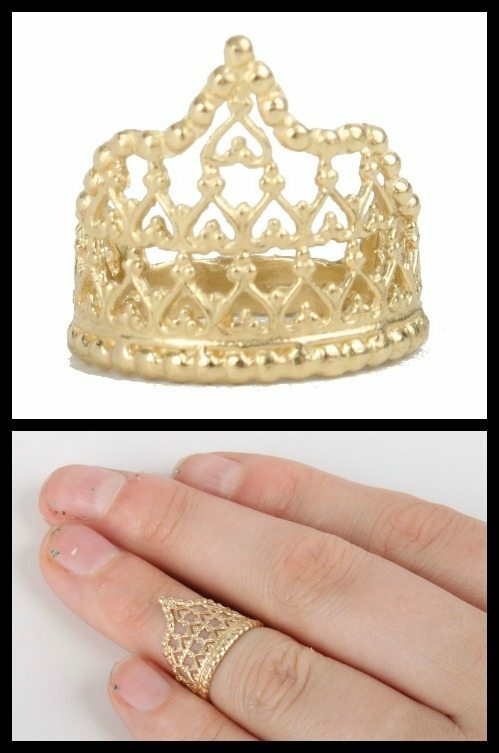 This Elizabeth Knight crown ring is too pretty to be believed. 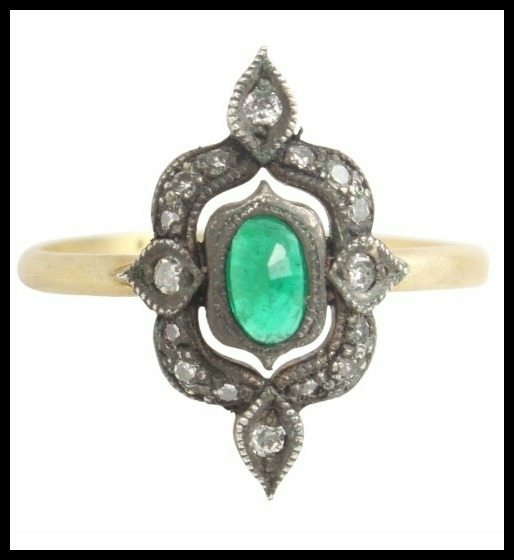 Amazing emerald and diamond ring! This brass cuff bracelet has a delicious two-digit price tag and looks like a million bucks. 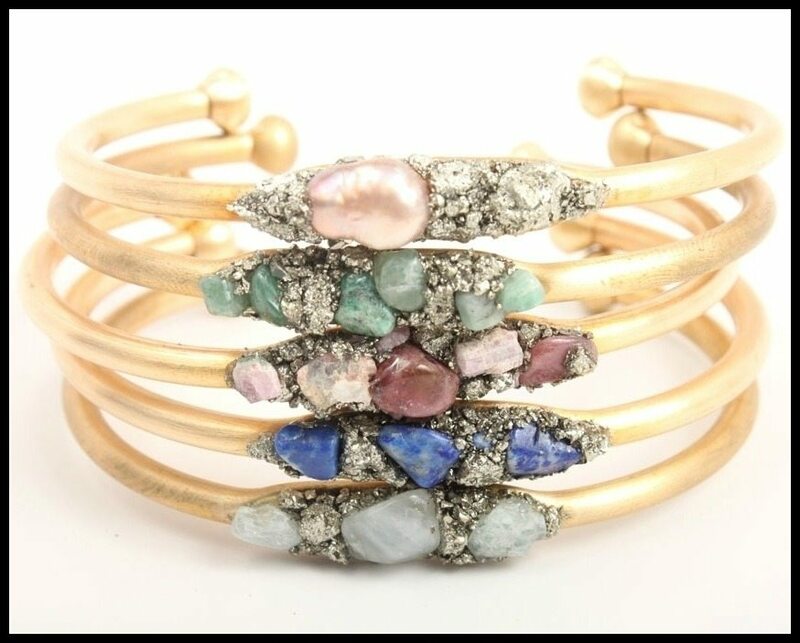 Comes in pearl, raw emerald, pink tourmaline, lapis lazuli, or aquamarine. I cannot even deal with this Polly Wales tourmaline and sapphire ring. It is perfection. How great are these earrings? 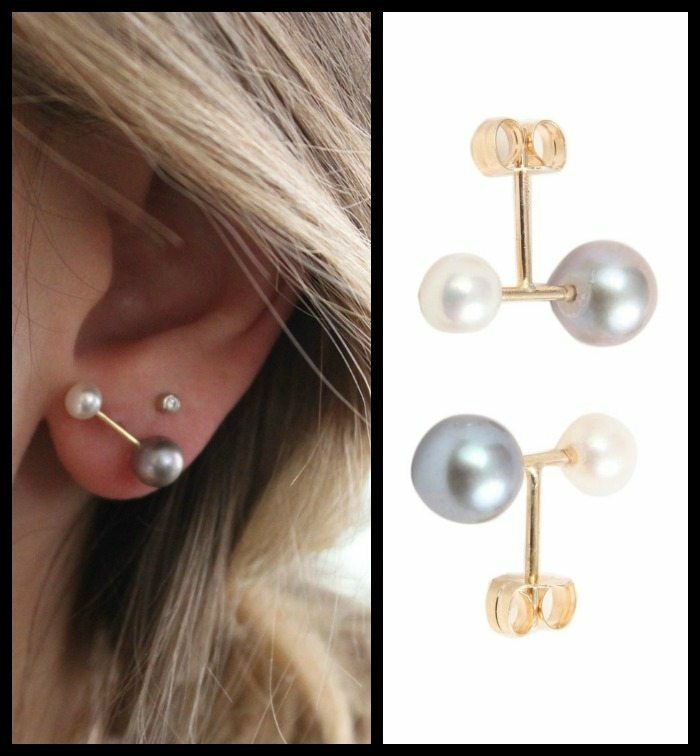 I rarely find myself thinking of pearl studs as edgy, but these certainly are. 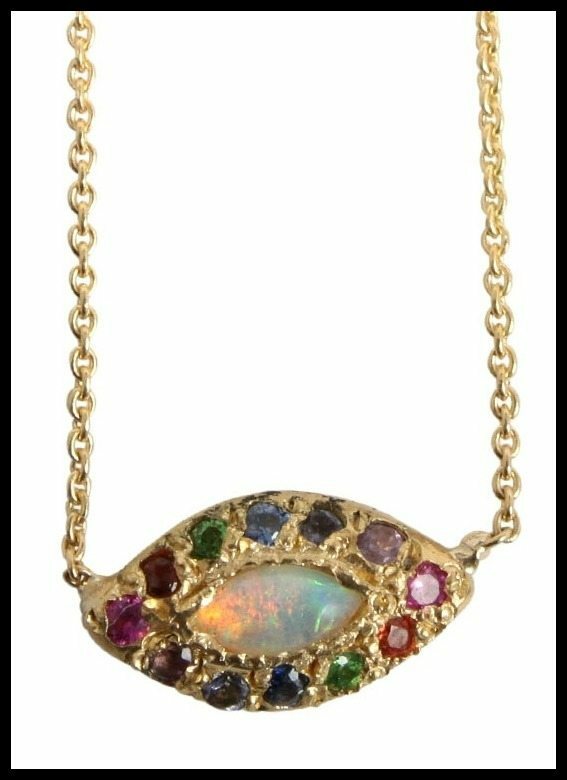 This is the Elisa Solomon opal eye necklace with pink sapphire, garnet, citrine, tsavorite, blue sapphire, emerald, peridot, aquamarine, amethyst and rhodolite. It is glorious. If you saw my recent post on the jewelry I met in NYC, you already know I love these two Yayoi Forest beauties. A batch of bonus pretties to end with! Which piece of this Catbird jewelry has most caught your eye? All of these beauties are currently for sale at Catbird. All images and info are thanks to Catbird. I like the raw whimsy here. Sometimes, “rough” is better. Ask any good musician.